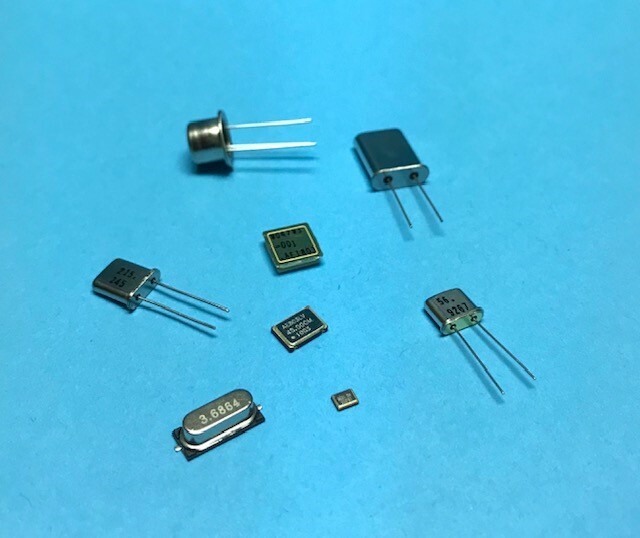 Anderson Electronics designs and manufactures hermetically sealed quartz crystals to meet customer’s specifications. All crystals are available in standard or custom frequencies, all temperature ranges including full Mil -55 to 125’c. Crystals are available in through-hole and SMD packages. Anderson provides fast sampling for your design team needs, full production capability, and competitive pricing.